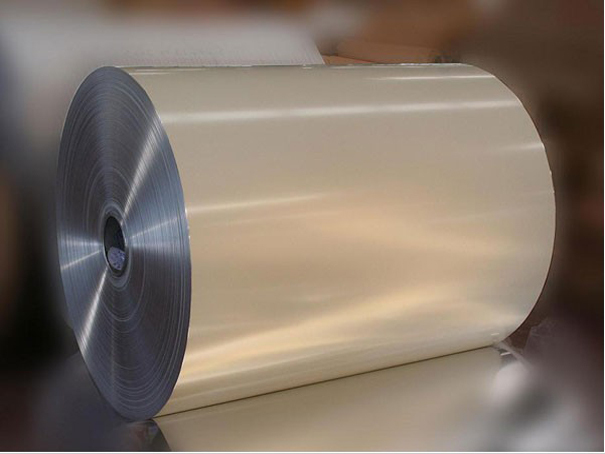 Hangzhou Aoluo Building Material Co., LTD are mainly producing PVDF and PE coated Aluminum Composite Panels, Fireproof Aluminum Composite Panels, Advertising and Signage Aluminum Composite Panels, Aluminum Sheets, Color coated aluminum coils. 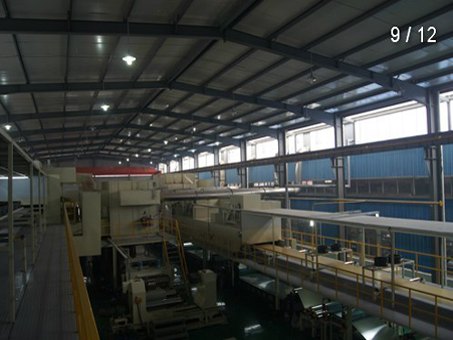 After more than 16 years development, now we have over 300 workers, 5 lamination lines and 3 own coating lines. 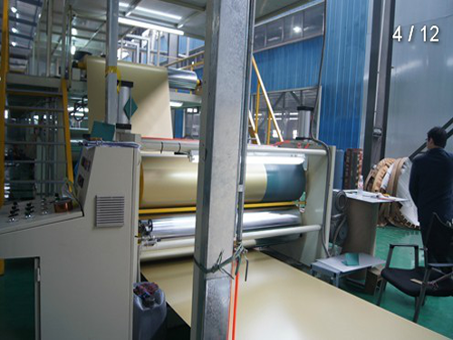 Our annual production capacity are over 10,000,000 Square Meters. 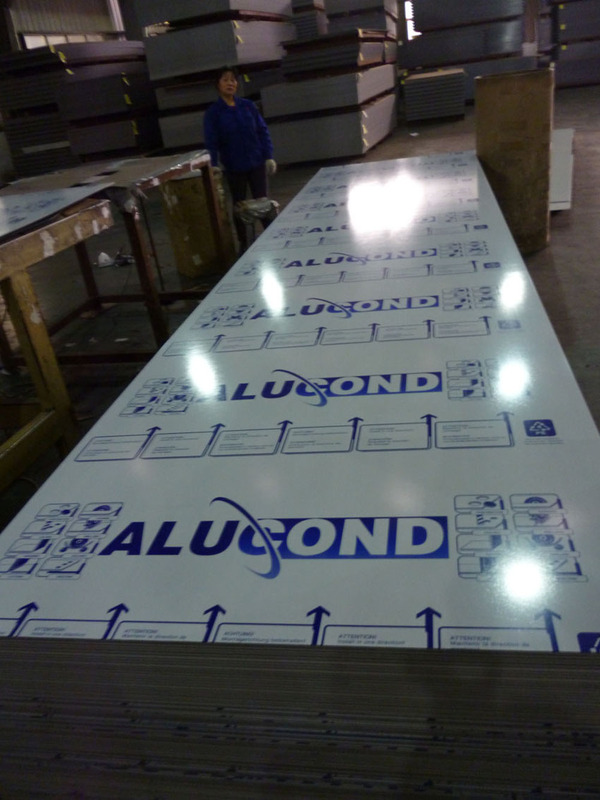 We have established sales department and service cents all over of the large cities of China, also our panels are exporting to USA, South America, Middle East, Europe, Africa etc with our own brand “Alucond” also OEM brands every month. 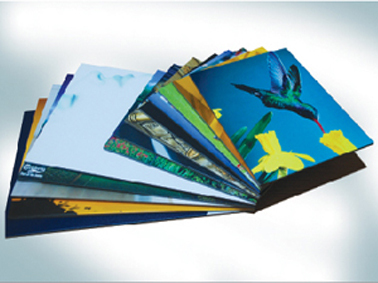 From the feedback of our clients, our Aluminum Composite Panels always have high quality and best cost performance. Our factory are also certified by ISO9001:2000 in Quality Management Systems, ISO14001:2004 in Environment Management Systems, CE, SGS Fireproof Grade B1, and also approved by the sampling inspection by China Building Material Testing Center. 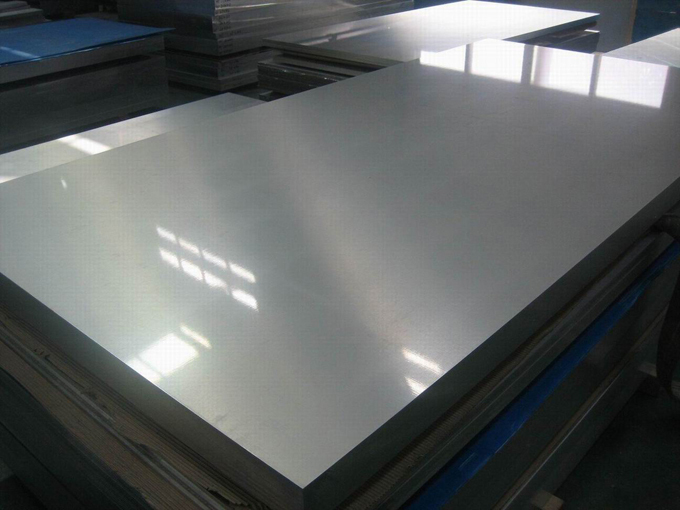 Please feel free to contact with us, if you needs any details on our Aluminum Composite Panels or quotations. 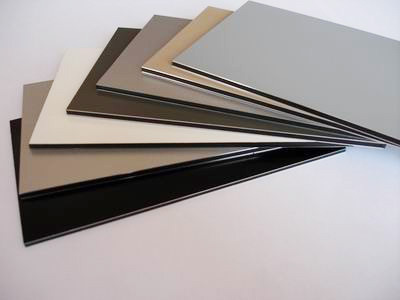 We have confidence to offer you the high quality and best cost performance Aluminum Composite Panels and solutions. 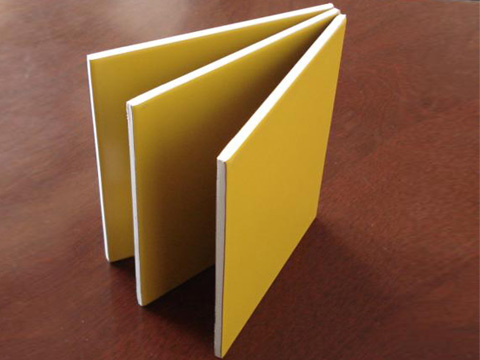 1, What's the specification for our Aluminum Composite Panels? 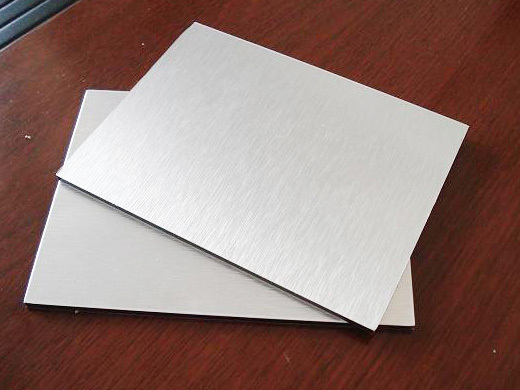 Our Aluminum Composite Panels thickness: 2mm, 3mm, 4mm, 5mm and 6mm. Width: 1220mm, 1250mm, 1500mm, 1550mm and Max 1575mm. Length: No limit, normally within 5800mm. 2, What is the normal produced colors? We have our own color charts for you to choose the required colors. 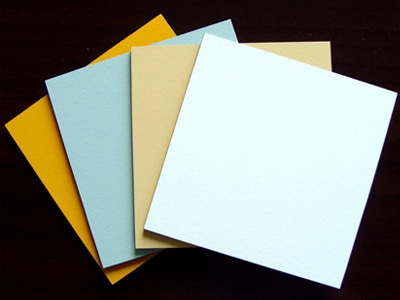 Meanwhile, we are also available to produce any colors on the ACP panels according to our clients’ original samples, or from Pantone, RAL color codes. 3, What is the delivery time? Normally around 7 – 10 days after receiving the payment. 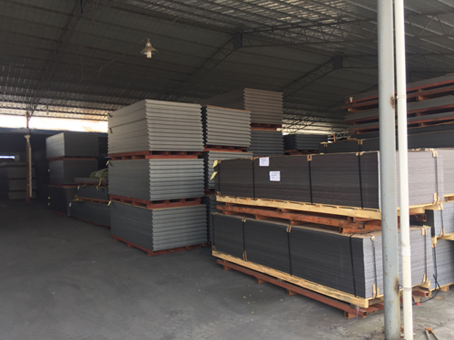 Our ACP panels are exporting to most of the countries and areas around worldwide, like Europe, USA, Middle East, South America…..
Own sales network and service organization in many countries. 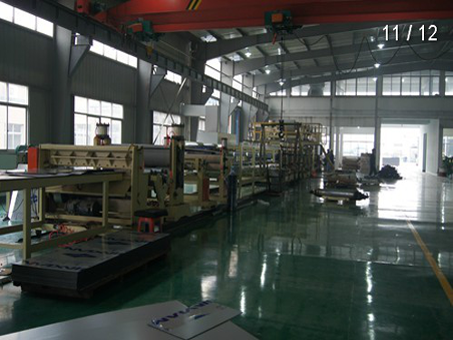 We are certified by ISO, SGS, CE..
We have been produing Aluminum Composite Panels for more than 12 years. After producing Aluminum Composite Panels for more than 16 years, and now our factory are certified by CE, ISO9001:2000, SGS, certificates. 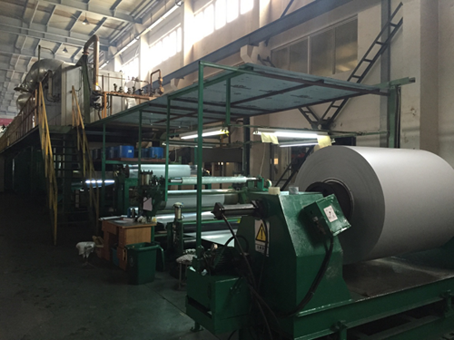 Over 300 workers in our factory, 5 lamination lines and 3 own coating lines. 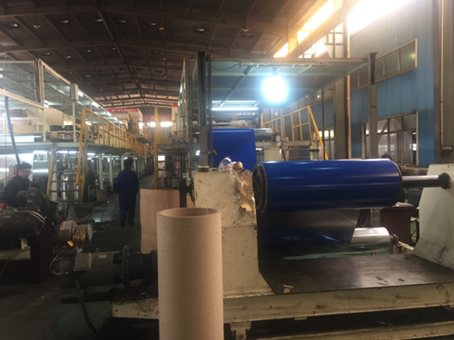 We have our own color coating lines which can produce the color coated aluminum coils, this will save us a lot of production time and also the cost. 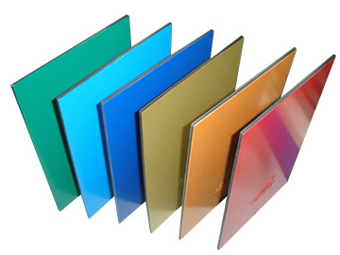 Besides our own colors, we can also produce the ACP panels according to our clients required colors, or from Pantone, RAL color codes. Also, we have a lot of experience on the loading, to avoid any damages on the panels. Xiaoshan District, Hangzhou City, Zhejiang, China.